For one exclusive night, one of the most acclaimed DJs in the world of dance music, Solomun, will be in the temple of the contemporary in Rome, Zaha Hadid’s MAXXI Museum. Solomun once said: “People have emotions. So why not on a dancefloor?”. That probably explains where his unique, deep and soulful minimal sound comes from. Born in Bosnia, he moved to Hamburg as a teenager, where he started to work in the film circuit before starting his career as DJ. 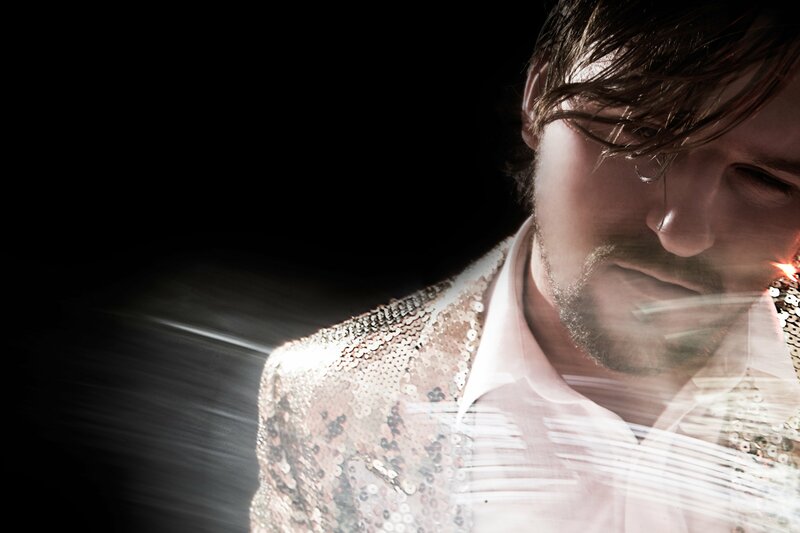 His huge rise in popularity kicked off in 2012, when he inaugurated his infamous “Solomun+1” residency at Pacha. Since then, he plays an important role in redefining the borders of house music, by taking the very building blocks of classic European deep house and repositioning them in a contemporary landscape. At the just music festival, Solomun will perform for a special event night at the MAXXI Museum, together with Butch.